John Mc Crae wrote a poem about the soldiers that died in Flanders Fields. The Peace Tower is in Ottawa. We listened to the song called, “Pittance of Time,” on Remembrance Day. There was a war in Flanders Fields. 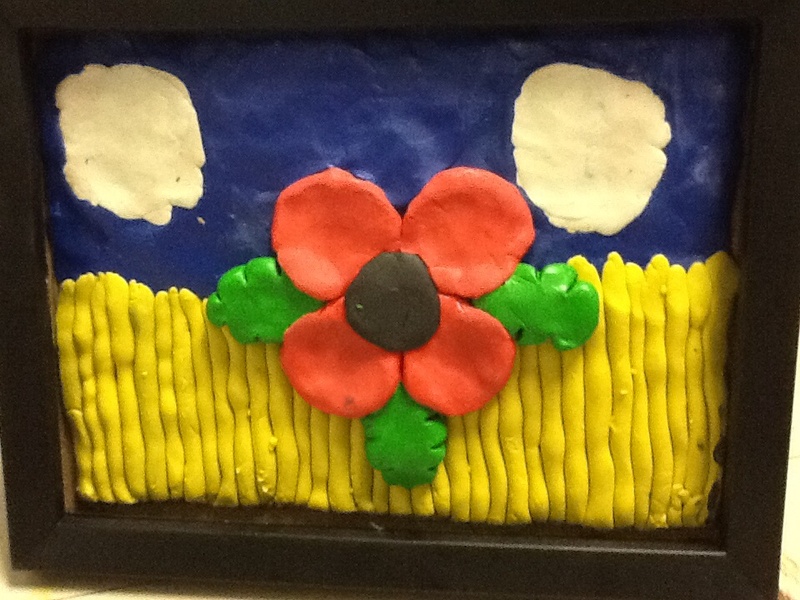 We made clay poppies in Art class. We made poppies to show our respect for the soldiers that died in wars. I really enjoyed the Grade One students singing at the Remembrance Day Assembly. I enjoyed the Grade Seven students playing drums on Remembrance Day. 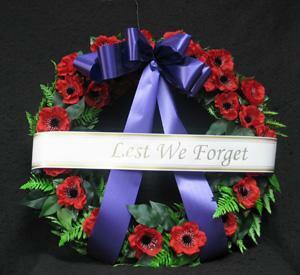 At the Remembrance Day Assembly we bowed our heads for two minutes of silence. Thank you for serving our country. We wear a poppy on Remembrance Day to show respect for the soldiers that died. 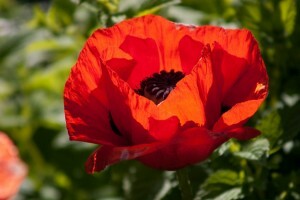 Long ago poppies were made with green centres. 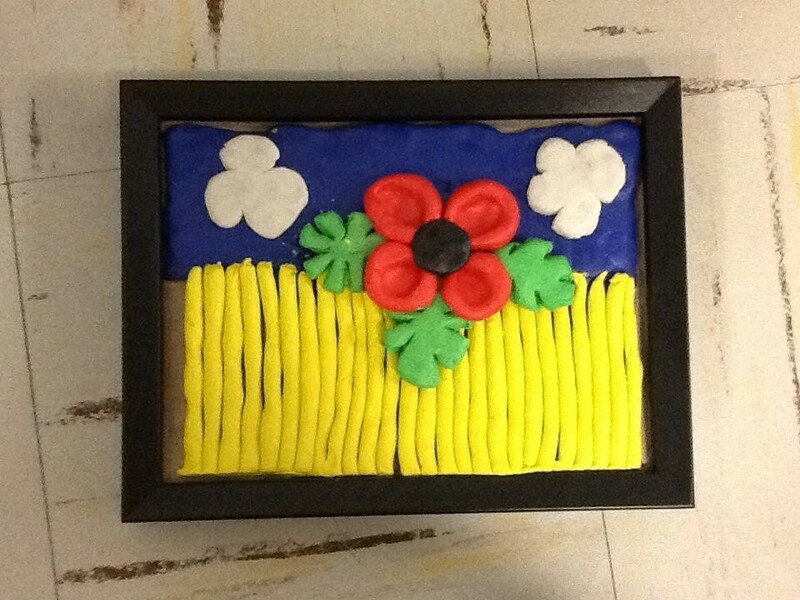 We made poppies with clay. We all held one candle and we sang, “Just One Candle,” at the Remembrance Day Assembly. Thank you for keeping our country safe and fighting for peace and freedom. Thank you for serving our country. Thank you for the peace and freedom we have in our country. Thank you for fighting in wars. Thank you for keeping other countries safe. Thank you for going in wars. The Unknown Soldier was on a horse-drawn gun. The Peace Tower in Ottawa has 53 bells on it. The bells are rung on Remembrance Day. The center of the poppy was once green but was changed to black. 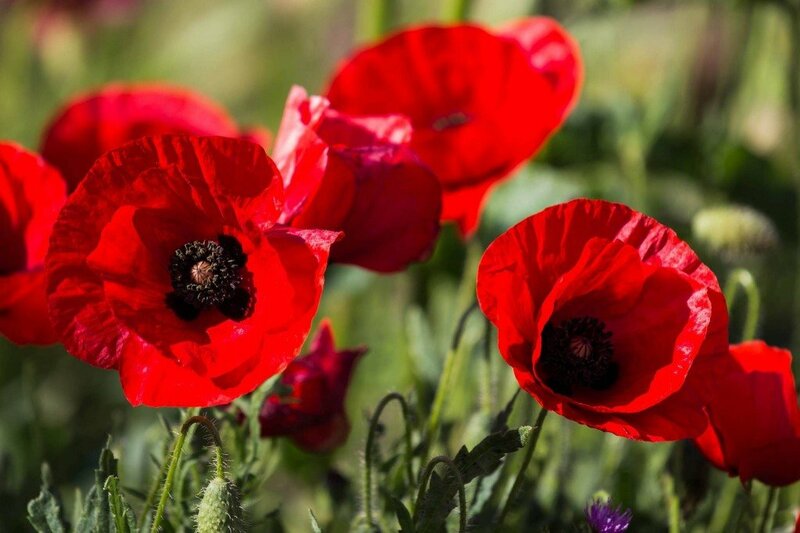 John Mc Crae wrote the poem, ’’In Flanders Fields.” We listened to a song called, “The Pittance of Time.” I also enjoyed when the music played with the drums too. We did two minutes of silence. Thank you for keeping countries safe and fighting for peace and freedom. I wear a poppy to remember the soldiers that died in war. Thank you for saving us from dying in war. Thank you for saving Canada and other countries.Thank you for fighting other soldiers. The Peace Tower found in Ottawa has fifty-three bells that ar e rung on Remembrance Day. The Book of Remembrance and the Memorial Chamber are found in the Peace Tower. The National War Memorial in Ottawa has twenty-five soldiers standing on top of the Tomb of the Unknown Soldier and two figures stand above the twenty-five soldiers. We also read the book A Poppy Is to Remember. The book discussed soldiers fighting in World War One, which was called the Great War. We also listened to Reville, which is played at the beginning of a Remembrance Day Assembly. The Last Post is played at the end of the assembly. We made clay poppies. It was very enjoyable. We sang, “Just One Candle,’’ for the Remembrance Day Assembly. 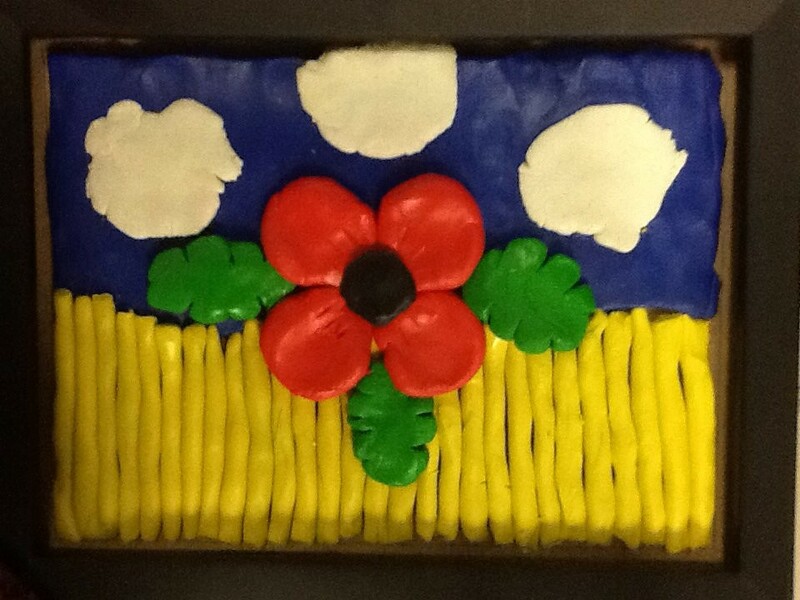 I enjoyed the song, ‘’In Flanders Fields,’’and I enjoyed when the Grade Seven’s used the drums. We listened to ‘’A Pittance of Time.” It was about a girl that puts her head down in a store with her dad to remember the soliders. We bowed our head in two minutes of silence. I enjoyed when the trumpet was played over the speakers. It sounded wonderful. We listened to a Bryan Adams song about remembering the soldiers. Thank you for serving our country. swirling gently in the wind. 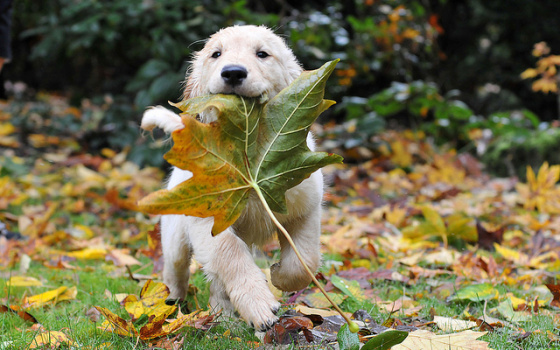 it’s a lovely autumn breeze. Thank you for serving our country. Thank you for keeping peace and freedom for our country. I wear a poppy on Remembrance Day to show I appreciate what you have done for us. 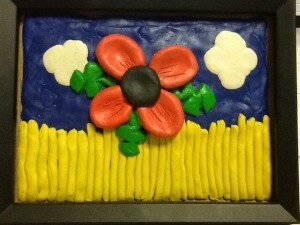 We learned that poppies long ago were made out of red cloth and black centres. Thank you for keeping our country and other countries safe from wars. We made poppies out of clay. We made the poppies to show our respect for the soldiers that died in war. I enjoyed listening to the grade ones sing at the Remembrance Day Assembly. 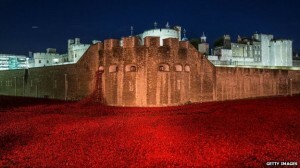 We bowed our heads in silence for two minutes to remember the soldiers. Thank you for serving our country. Thank you for fighting for our country. Thank you for keeping our country and other countries safe. Thank you for keeping peace and freedom for our country. Thank you for keeping our schools peaceful in our country. We learned that poppy long ago had green centres and now it is black. 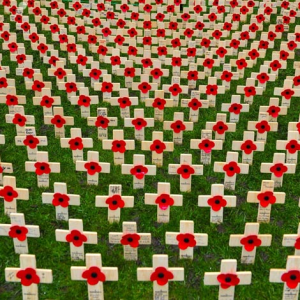 During World War 1, many battles were fought in the place called Flanders Fields. 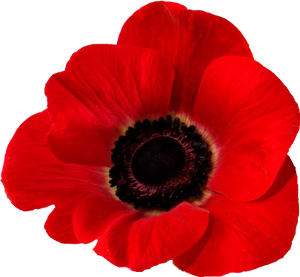 We learned that World War 1 came to an end at eleven o’ clock on November 11th in 1918 and that is why we have Remembrance Day. John Mc Crae wrote the poem in Flanders Fields because his friend died in war. The Peace Tower has fifty-three bells and is located on Parliament Hill in Ottawa. The bells are rung on Remembrance Day. The National War Memorial is found in Confederation Square in Ottawa, Canada’s capital city. We sang, “Just One Candle,” at the Remembrance Day Assembly. 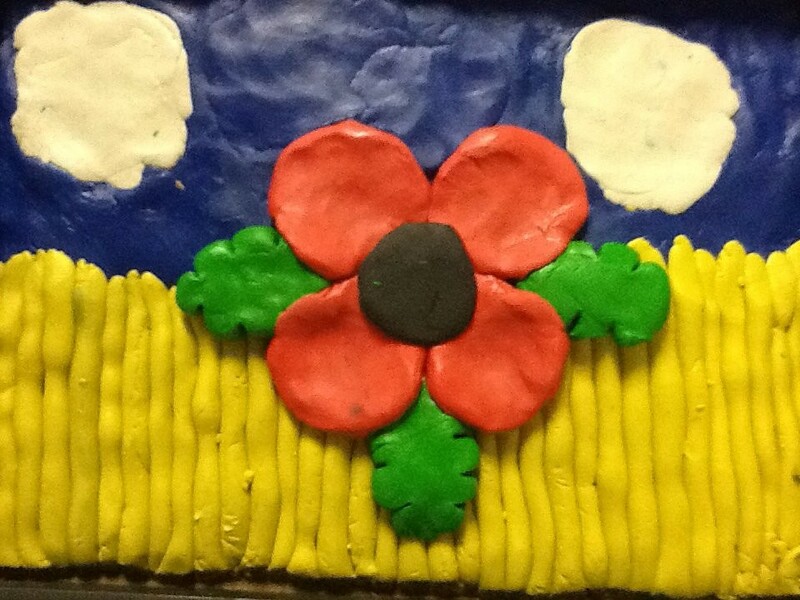 We made a clay poppy in Art. I enjoyed listening to the grade ones sing at the assembly. We bowed our head for two minutes of silence to show our respect for the soldiers that died in war. I enjoyed listening to, “Pittance of Time,” which is a song that remembers the soldiers. Thank you for serving our country. Thank you for serving our country. Thank you for the peace and freedom. Thank you for fighting in wars. Thank you for keeping other countries safe. Thank you for fighting in wars. We are making clay poppies. We are singing, ‘’Just one Candle ,” at the Remembrance DayAssemby. I learned John Mc Crae wrote a poem called in Flanders Fields after his friend died in war. We learned about the Unknown Soilder is located in Ottawa. The Peace Tower found in Ottawa has fifty-three bells on it. The bells are rung on Remembrance Day. The Peace Tower has beautiful stained glass windows. We listened to the song called, “Pittance of Time,” about a girl with her father remembering the soldiers. It is very sad that many did not come home from the war. Many nurses cared for the wounded soldiers during World War 1. Thank you for serving our country. Thank you for keeping our country safe and fighting for us . 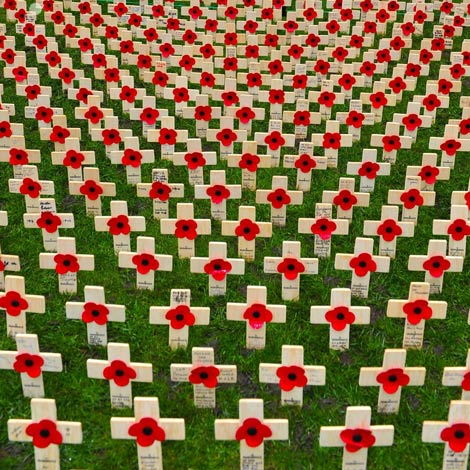 We wear a poppy to show respect for all the soldiers who died. 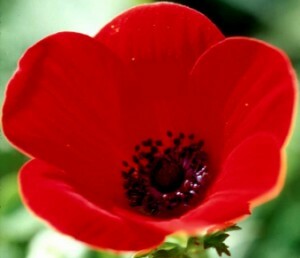 I wear a poppy on Remembrance Day to show I appreciate what you have done for us. 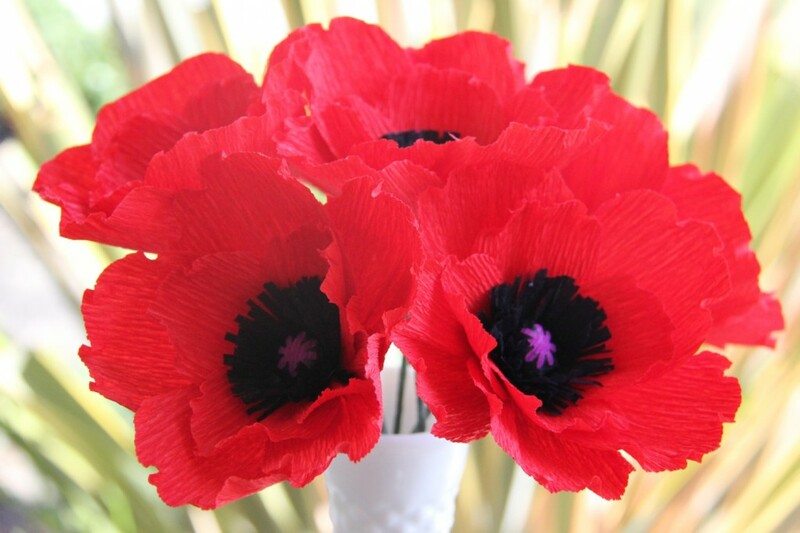 We learned that poppies were made out of red cloth and black centers. Thank you for serving our country. John Mc Crae who was a soldier that wrote, ” In Flanders Fields.” He wrote the poem in memory of his friend who died in war.We are singing a song for the Remembrance Day assembly that is called, ‘’ Just One Candle .” We learned that the Peace Tower in Ottawa has a room called the Memorial Chamber. In the room is a book that has all of the names of all the soldiers that died. We listened to a song called , “Pittance of Time.” The song is about remembering soldiers that have fought in war. My favourite performance at the Remembrance Day Assembly was the grade seven’s with the drums because they had a beat for the song. During the assembly we learned soldiers who went to war so they can bring peace and freedom to other countries. Thank you for fighting to keep peace and freedom in Canada and other countries. 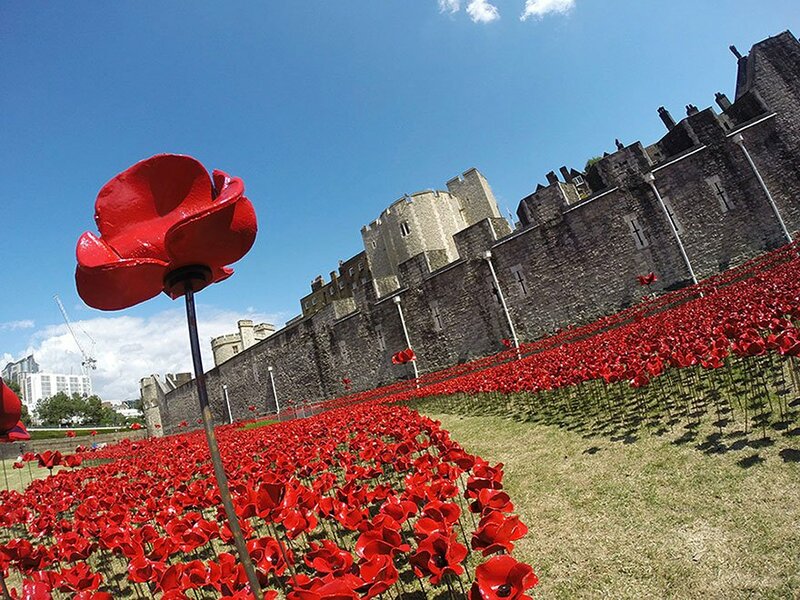 Thank you for handing out poppies to wear, so we can show our respect. My class learned about John McCrae and that he wrote a poem called “In Flanders Fields,” it reminded him of his friend that died in Flanders Fields. I listened to a song called, “The Pittance Of Time,” and that we have to have two minutes of silence at 11:00 to remember the soldiers. We sang “Just one Candle” on Remembrance Day and we held a candle. Our class tried to wear red and black clothes to honour the colours of Remembrance Day. Our class created clay poppies to show our respect for the soldiers. We had a solider come from Suffield and he discussed the importance of Remembrance Day. The Tomb of the Unknown Solider is found on the National War Memorial in Ottawa, but there were many other soldiers that are unknown as well. World War 1 ended on November 11th, 11:00 in 1918. This is the reason Remembrance Day was created. The Peace Tower has fifty-three bells all different sizes that are rung on Remembrance Day. Inside of the Peace Tower is the Book of Remembrance that has all the names of soldiers that have died in war. It is sad that many people have lost land, houses, and families in war. Thank you for serving our country.